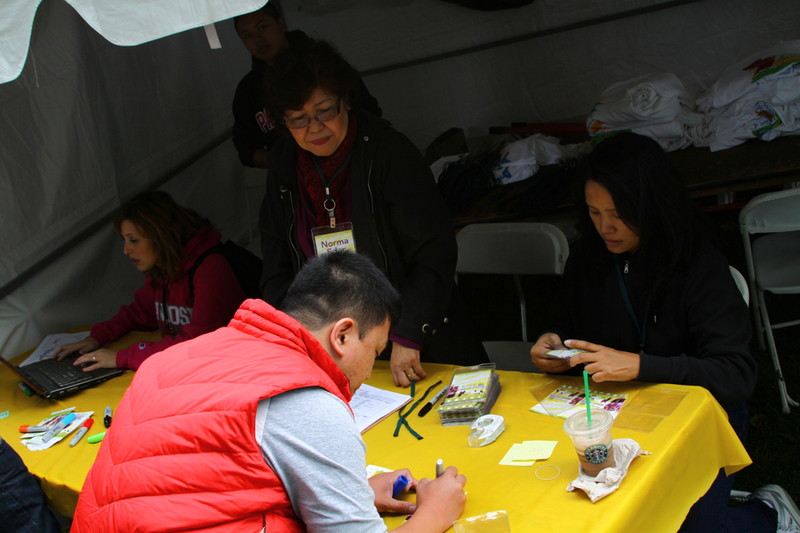 Pistahan Parade and Festival volunteers help in creating opportunities to broaden awareness of Filipino heritage and contemporary traditions and to deepen the understanding of Filipino history, achievements and culture. The Pistahan Parade and Festival is a community-driven, all-volunteer event. Each volunteer—from the planning committee and pavilion managers to the project coordinators and festival gofers—is a passionate booster of Filipino art, music, film and food. 2015 marks the 22nd anniversary of the Pistahan Parade and Festival. The event is held annually during the second week of August. This year the parade kicks off on Saturday, August 8th at 11 am from the San Francisco Civic Center and marches down Market Street towards Yerba Buena Gardens on 4th Street and Mission Streets. The Festival at Yerba Buena Gardens continues the celebration on Saturday, August 8th and Sunday, August 9th from 11 am to 5 pm each day. The two-day festival attracts over 75,000 attendees each day eager to celebrate and immerse themselves in all things Filipino. Pistahan volunteers make a very direct impact in ensuring that this annual event is an amazing and enchanting experience for all. While we do need folks to bring their best skills and talents to our team, we know that many also use the Pistahan volunteer experience to explore and develop certain skills and engage in experiential learning. 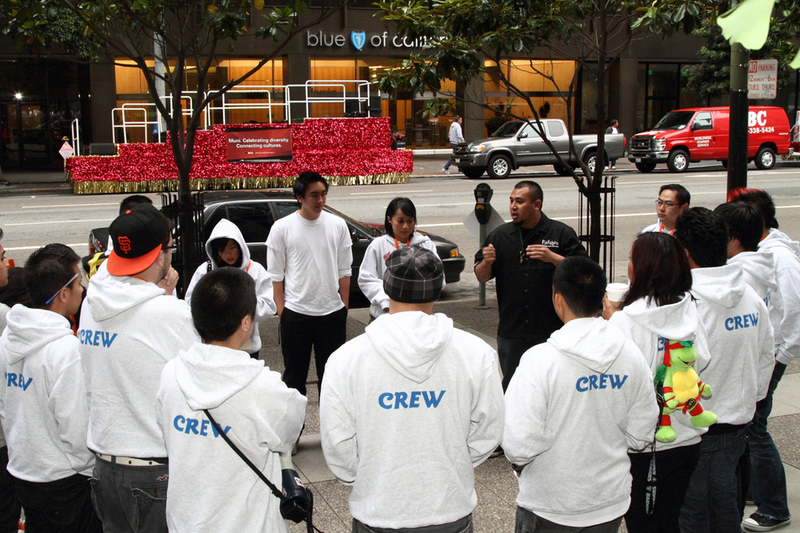 Help us craft your ideal Volunteer experience. Tell us what YOU want to do. You do NOT need to be an expert to volunteer in a particular area. We want and need your ideas and support to make this year's Pistahan Parade and Festival a success.